With the snowfall earlier this week, it is hard to think that summer and the 70th Anniversary of D-Day is just 3 months away! We are busy, busy with the preparations and everyone is getting more excited every day. Don’t forget to check out the 70thAnniversary Events tab on our website and we look forward to seeing you in just a few short months! In honor of the three month mark, I bring you a news article out of the Gettysburg Times‘ evening edition from 6 June 1974 for the 30th Anniversary. By the 30th Anniversary, General Omar Bradley was the only commander living of the seven SHAEF commanders. Once again, he attended the ceremonies instead of President Nixon. I hope you enjoy this article and we will see you soon! War veterans and officials from seven countries mark the 30 anniversary of D-Day today with a ceremony at the vast U.S. military cemetery near this Normandy village. Almost 10,000 servicemen are buried in the cemetery on a cliff overlooking Omaha Beach, the bloodiest of five beaches the Allies stormed on June 6, 1944. General Omar Bradley, who commanded the American at Omaha and adjoining Utah Beach, heads the American delegation to the two-day celebration. About 1,500 Allied veterans of the landing are attending the observance, the biggest ever, of the invasion. Bradley, at 81 the only living five-star general in the U.S. Army, attended a dinner Wednesday night at the dedication of a museum at Ranville but missed other events. Aides said he found the pace tiring and had to rest. Ceremonies were held Wednesday at the eastern end of the 40-mile invasion front, where the British, Canadians and French until landed at 7:30 a.m. on D-Day.  Two other events were scheduled today to commemorate American feats of arms on D-Day. A unit of U.S. Rangers stationed in Germany was to reenact the climb 225 Rangers made under withering fire up a 100-foot cliff to capture a German strong point at Pointe du Hoc. The men of the 2nd ranger Battalion used ropes and wooden ladders borrowed from the London Fire Brigade to scale the crags. Some surviving Rangers were on hand to watch the re-enactment. Some 120 civilian and military parachutists were to jump into the village of Ste. Mere l’Eglise, where the first American paratroopers, from the 82nd and 101st Airborne Division, landed in France. They met with devastating fire in the square at St. Mere l’Eglise but regrouped and pushed on. Astronaut Alan Shepard was to be a guest for the jump and later was to show a film of his moon landing.